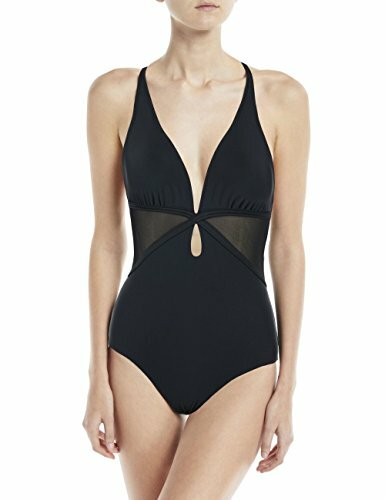 Unique design: Chic mesh details at waist to make a high waisted look, create a slimming silhouette. A unique keyhole at front center, make you more charming and attractive. 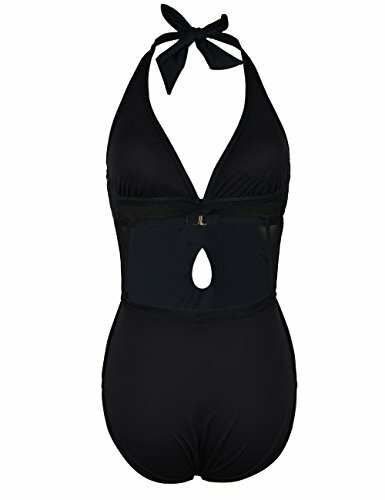 One piece swimsuits with modern stylish design makes you more attractive, charming, fashion and chic, makes your shape look great, elegant at the same time?Perfect for Vacations, Summer, Beach & Pool!